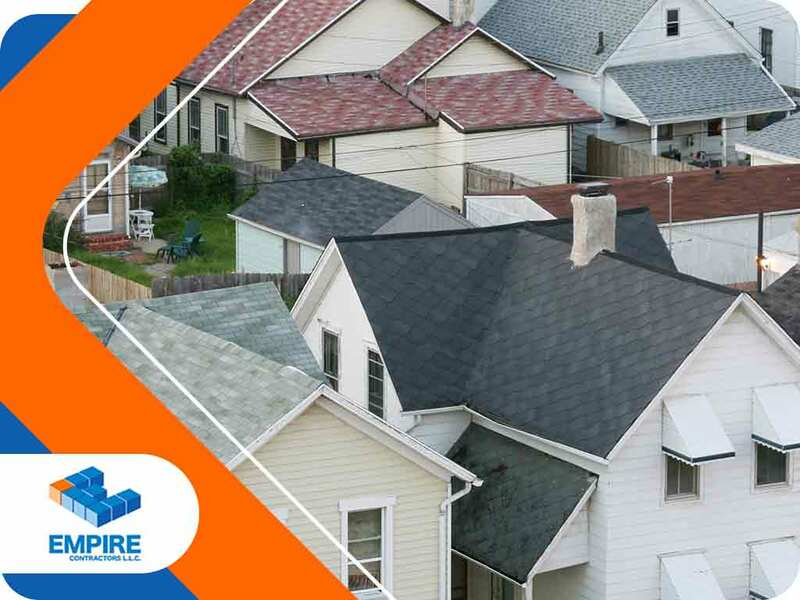 One of the most trusted local roofers in the area, Empire Contractors LLC, shares a few do’s and don’ts when engaging in a renovation project without irking your neighbors. First, start by letting your neighbors know of your renovation plans. Share when the start and projected end dates are so they can prepare accordingly. Give them a chance to raise their concerns and take down notes, if any. Keep to your schedule; if you’ve told them that the work will begin at 7 in the morning, for example, don’t start any earlier. They might still be sleeping then, and no one wants to wake up before they have to. Abide by the homeowners’ association regulations related to construction. Days before the renovation project, secure necessary documents (if any) to avoid conflict. This is another way to maintain a good relationship with your neighbors during maintenance. Be sure to also tell your residential roofing services provider all about these regulations. Don’t block driveways and parking, which can be another source of inconvenience to your neighbors other than noise. Inform your contractor not to park their trucks and service vehicles in areas other than yours and to secure any available parking space beforehand. Make sure your contractors can clean up after themselves after each work day and ensure that supplies are properly stored. When it comes to professional renovations in Cincinnati, OH, whether for roofing renovations, gutters, siding or more, count on Empire Contractors LLC. Contact us today at (513) 409-0800. You can also fill out our form to learn about our other services, including commercial roof coatings.